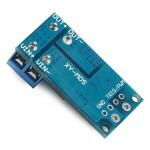 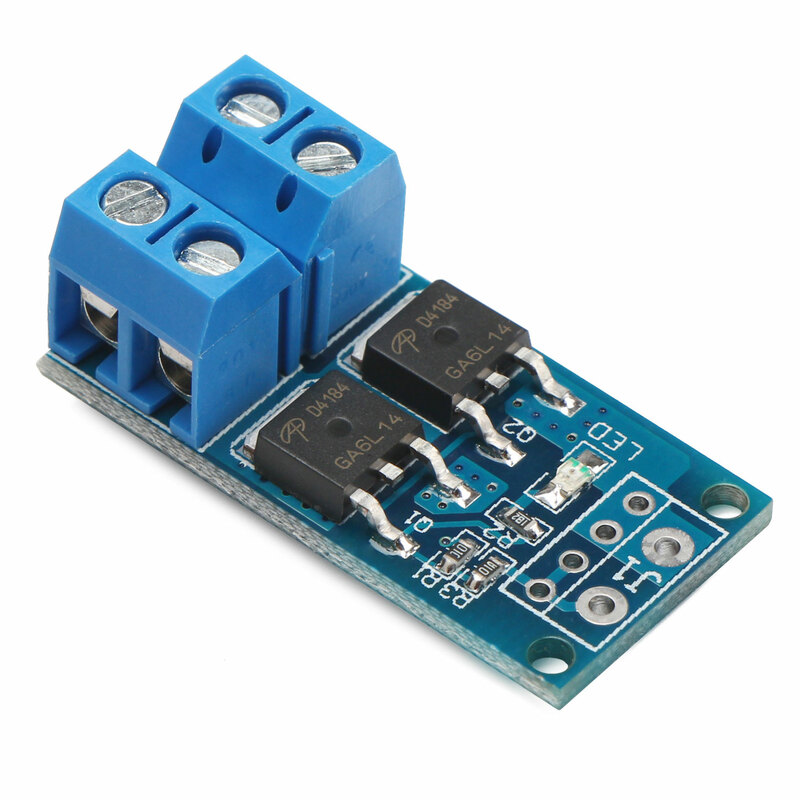 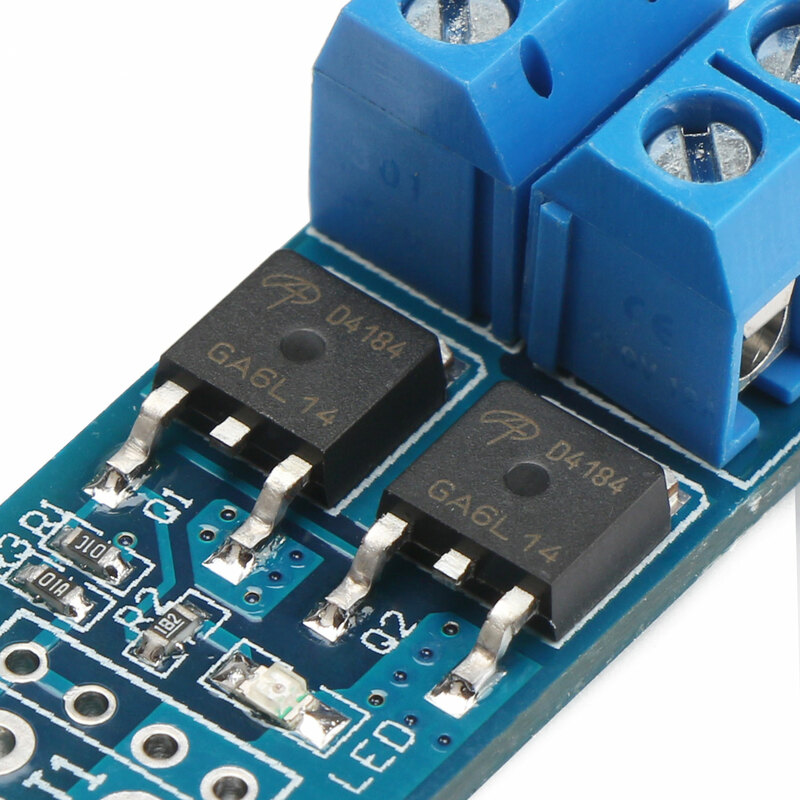 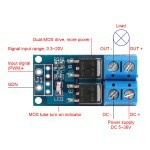 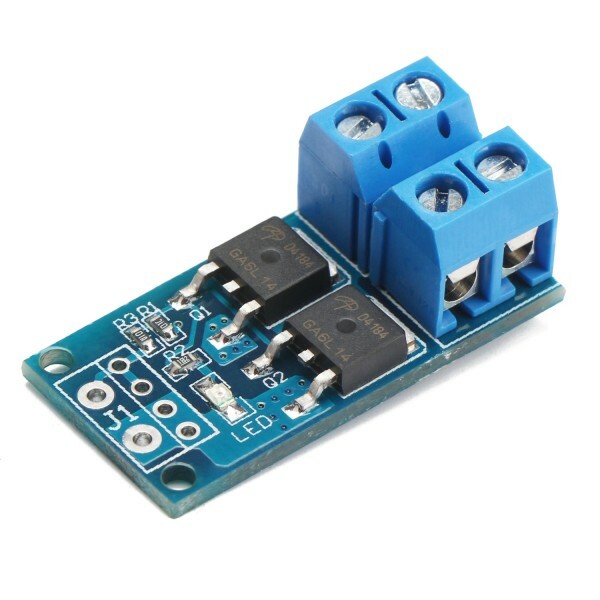 It is a Signal Generator/PWM Pulse Frequency Duty Cycle Adjustable Module, Working voltage: DC3.3.. 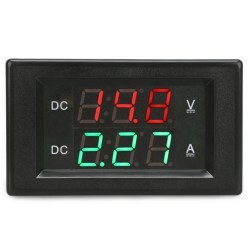 It is a 2in1 Digital Voltmeter Ammeter, Voltage Measuring Range: DC 4.5~100V, Current Measuring R.. 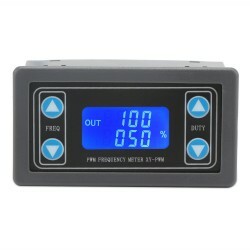 Features: 1. 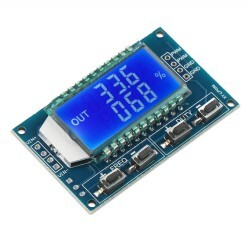 It is designed with LCD display, can clearly display the frequency and duty cycle .. 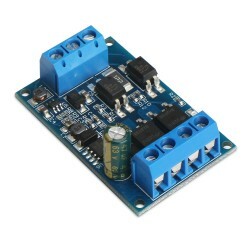 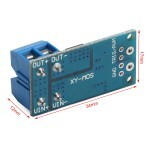 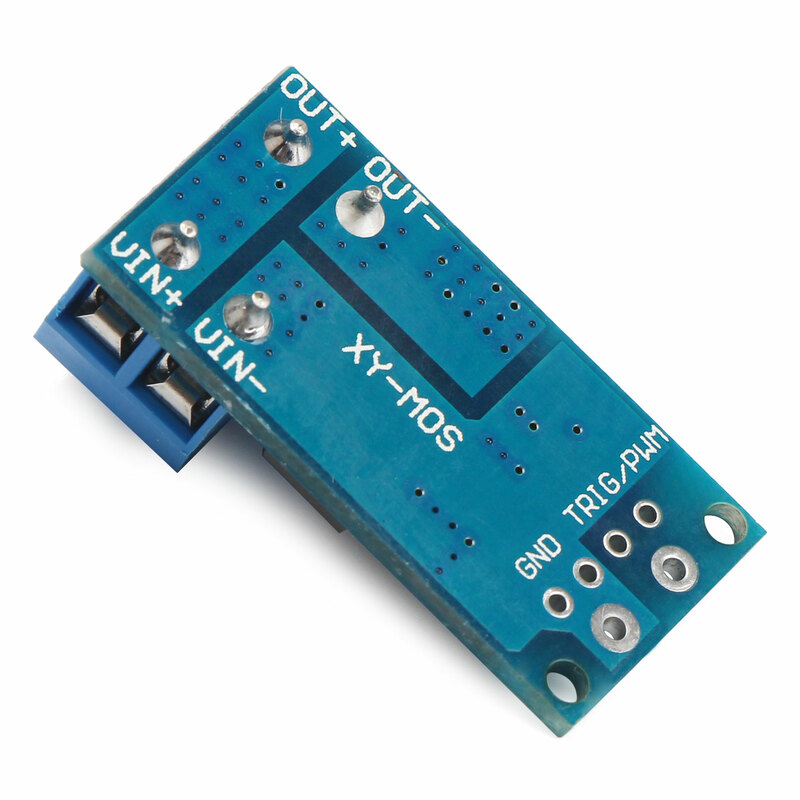 It is a PWM Controller/DC Motor Speed Regulator, Working voltage: DC 4V ~ 60V, Max Output current.. It is a Trigger switch/PWM control switch board, Operating voltage: DC 5V ~ 36V, Output current: 15A, Output power: 400W, Application: High Power equipment, motors, light bulbs, LED lights, DC motors, micro-pumps, solenoid valve; can input PWM to control motor speed or lamp brightness. 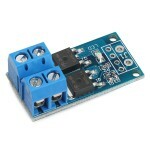 Easy to control high power devices. 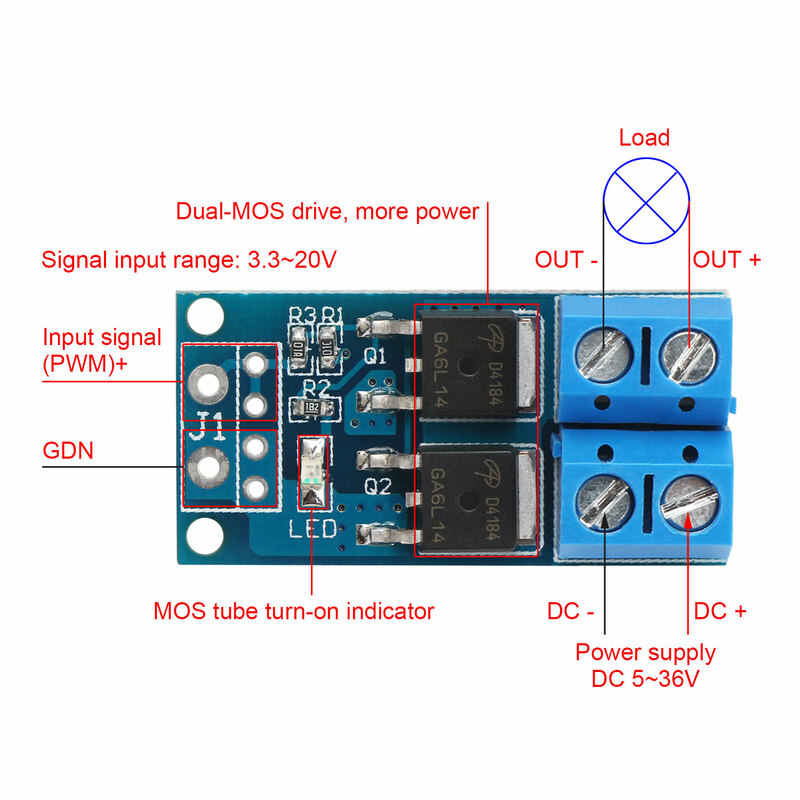 Application: High Power equipment, motors, light bulbs, LED lights, DC motors, micro-pumps, solenoid valve; can input PWM to control motor speed or lamp brightness. 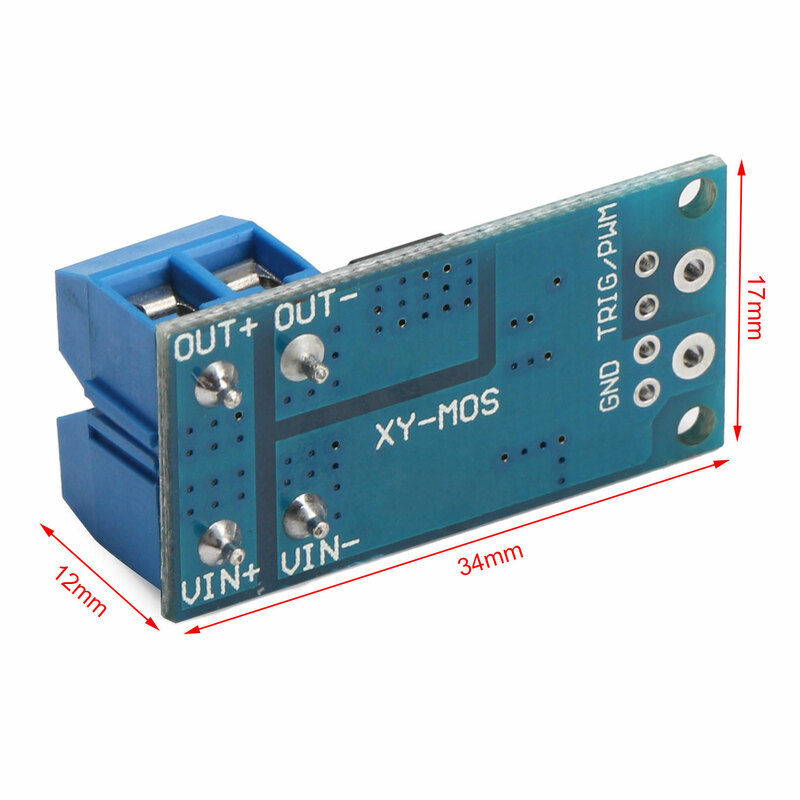 Dimension: 34 × 17 × 12mm.